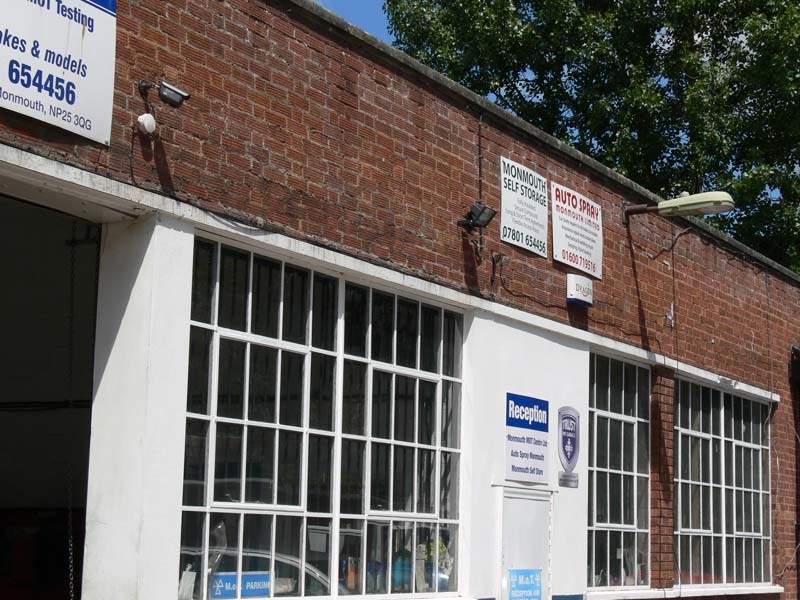 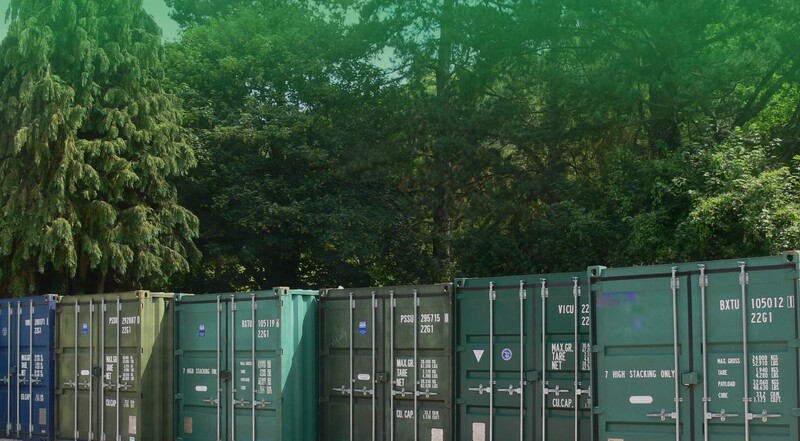 If you’re looking for affordable and secure self-storage in Monmouth and the surrounding areas, pay us a visit at Monmouth Self Storage for professional storage at competitive rates. 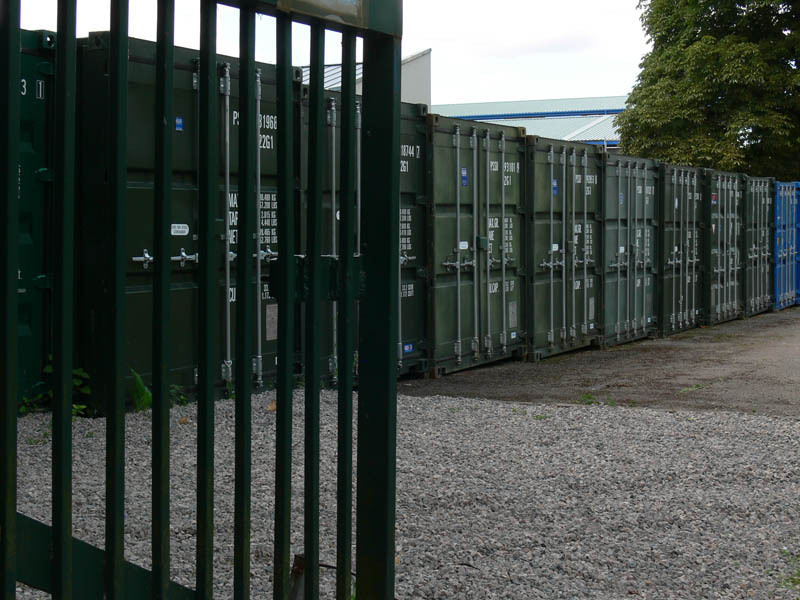 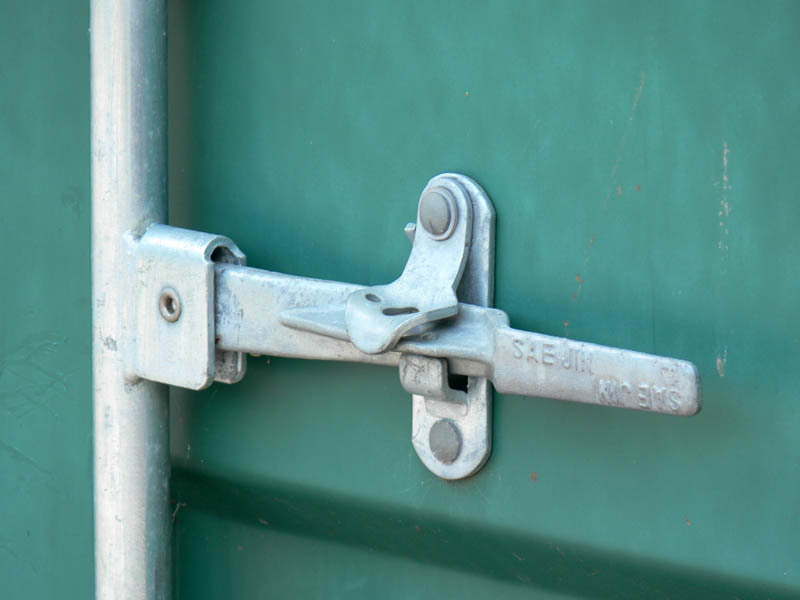 Split between two sites, we have around 200 storage containers with seven days per week access. 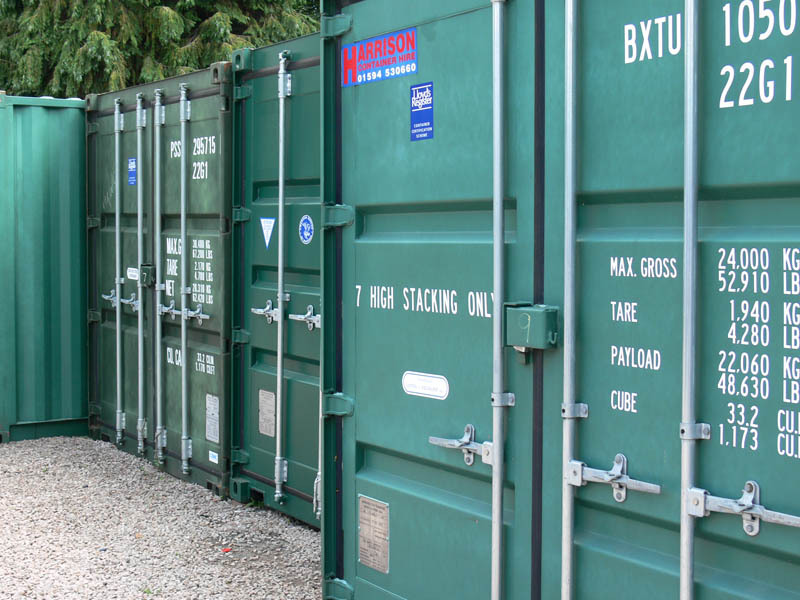 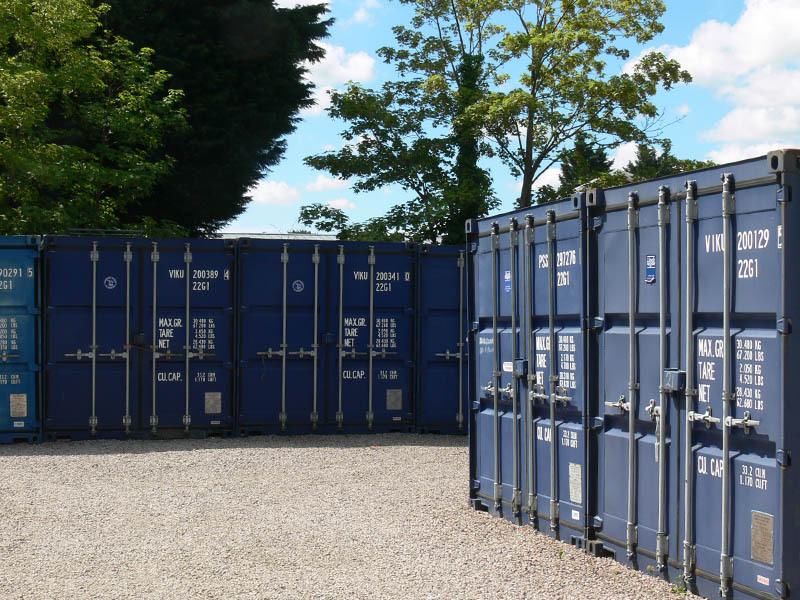 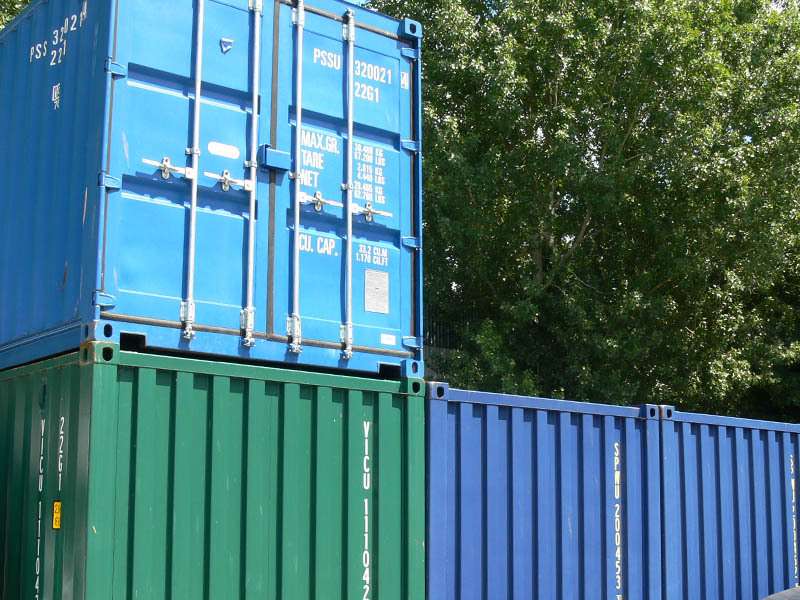 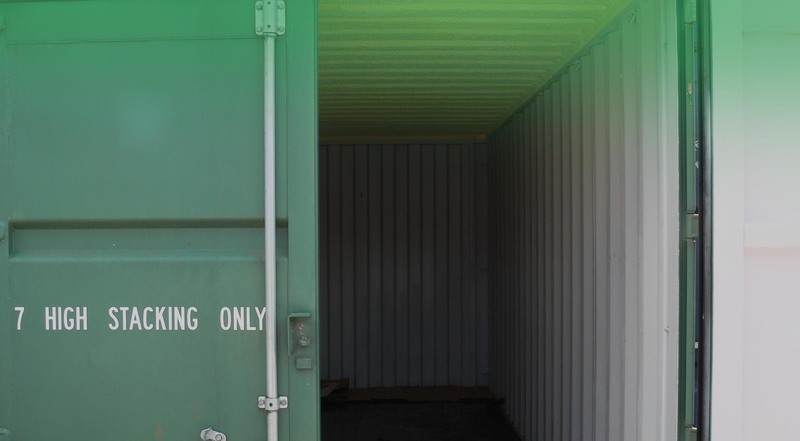 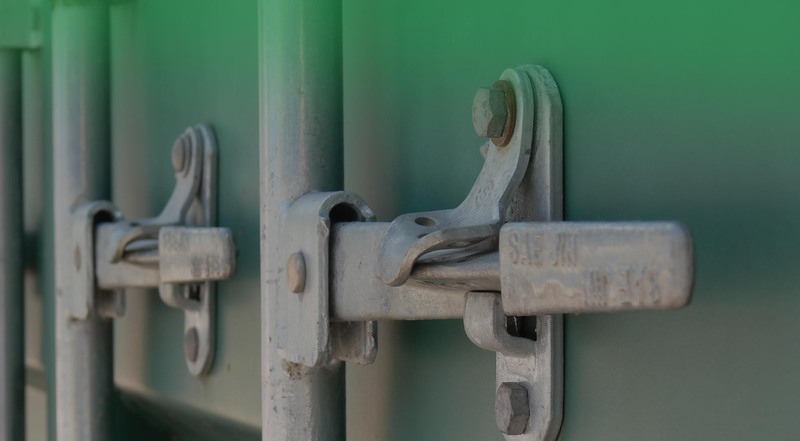 Our units are all bought new as dedicated storage containers and are built to the same specification as shipping containers and are therefore suitable for spending 20 years at sea! 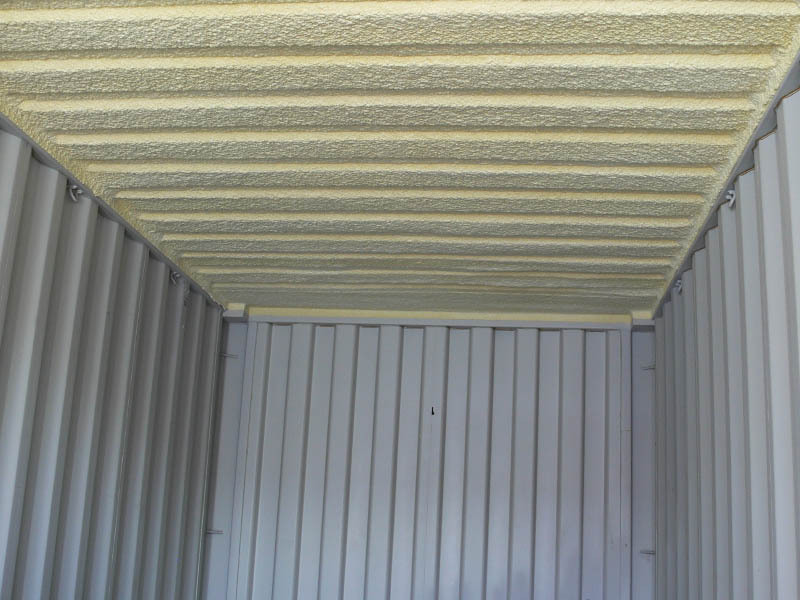 They are sealed and have insulated roofs making a perfect secure environment for your belongings. 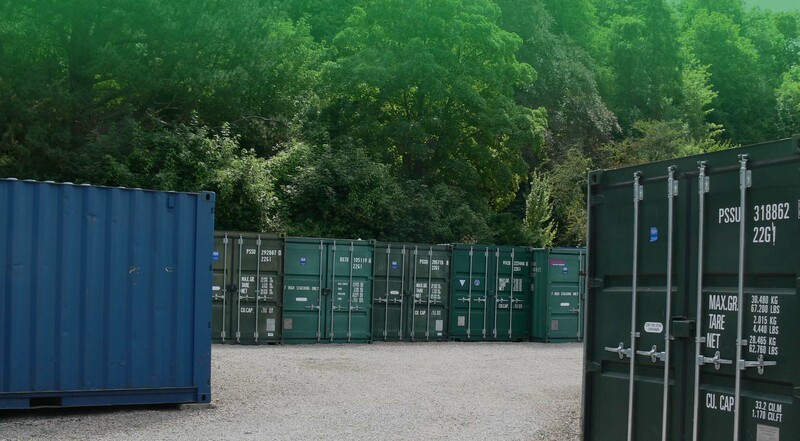 We welcome inquiries from domestic and commercial customers for both short- and long-term agreements. 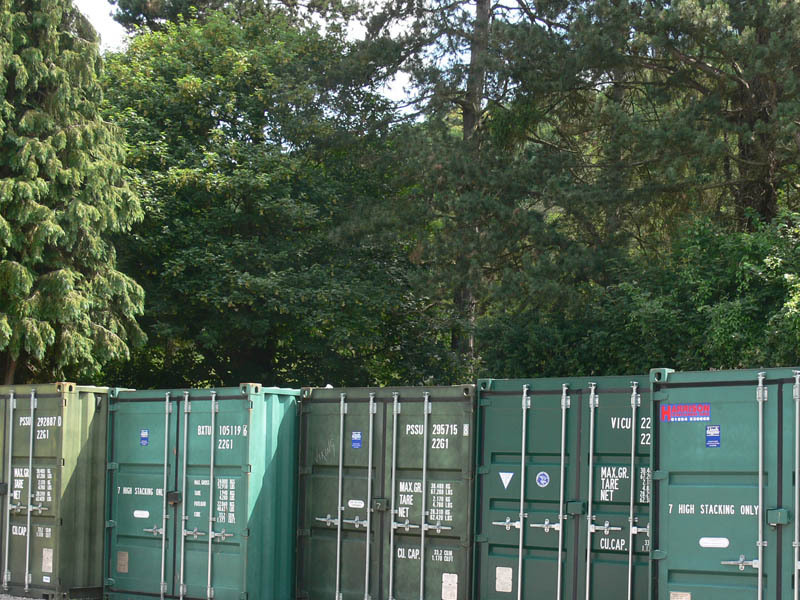 Being in Monmouth gives excellent and easy access from a wide area covering South Wales, Herefordshire and Gloucestershire. 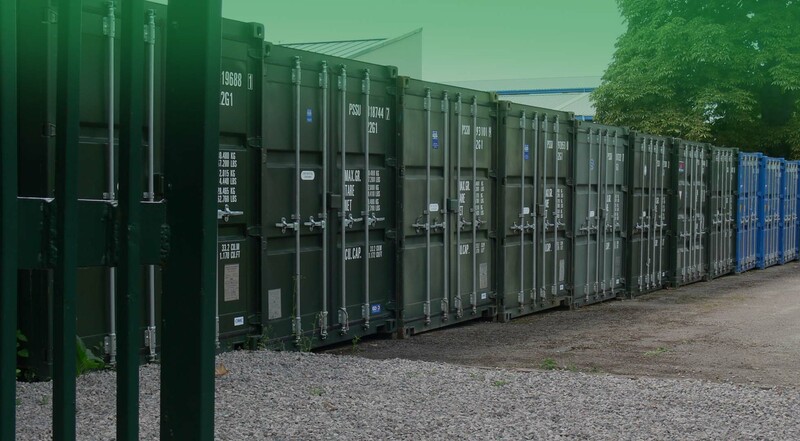 Whether you are looking to move house, store office equipment, or perhaps need additional warehouse space, our facilities are ideal for you to use. 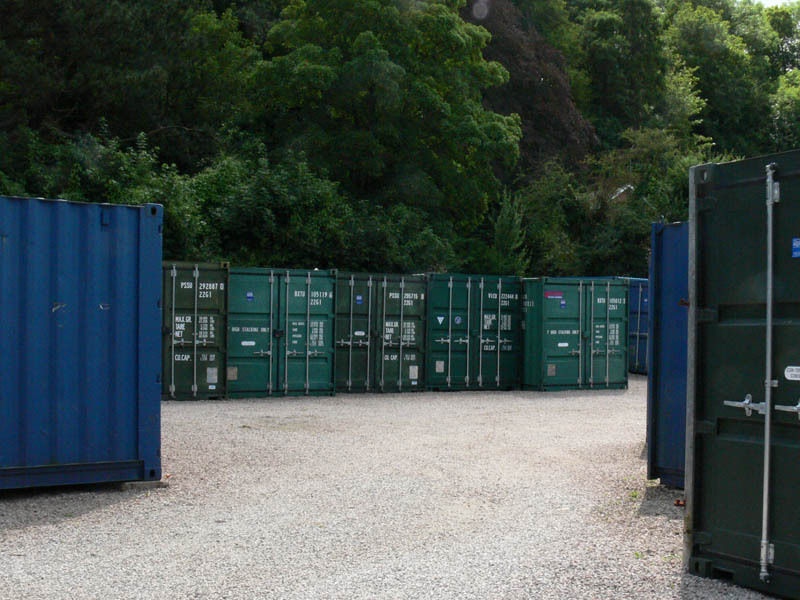 So, when you’re looking for secure self-storage in Monmouth and the surrounding areas, come to us! 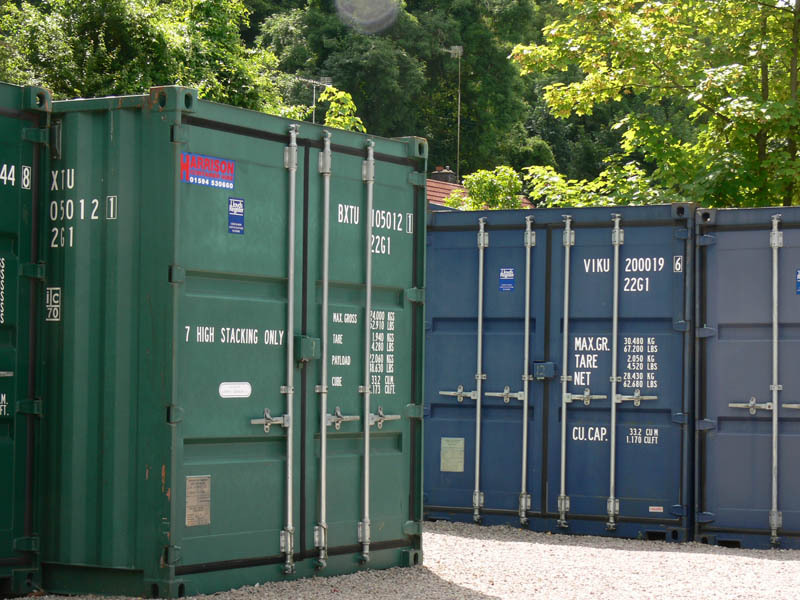 In addition, if you are in the market for buying your own unit, either new or used, give us a call. 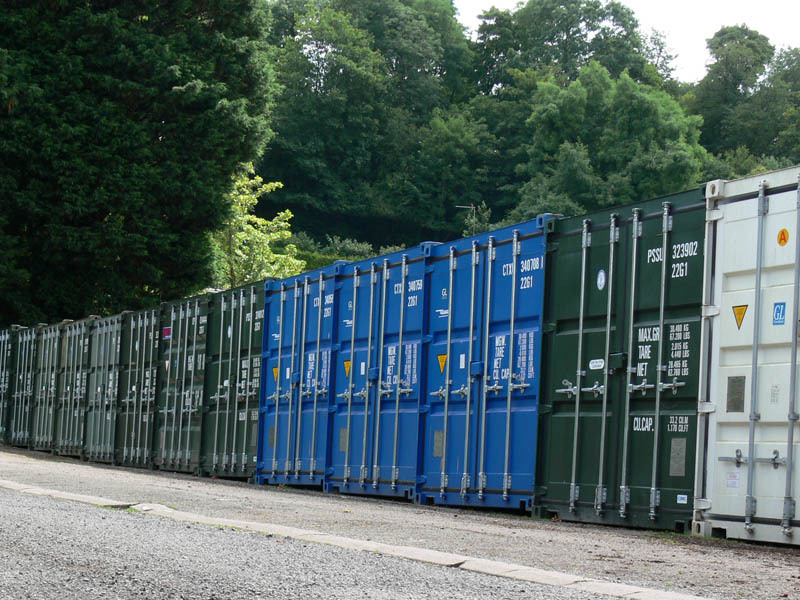 We often have units of all sizes available.